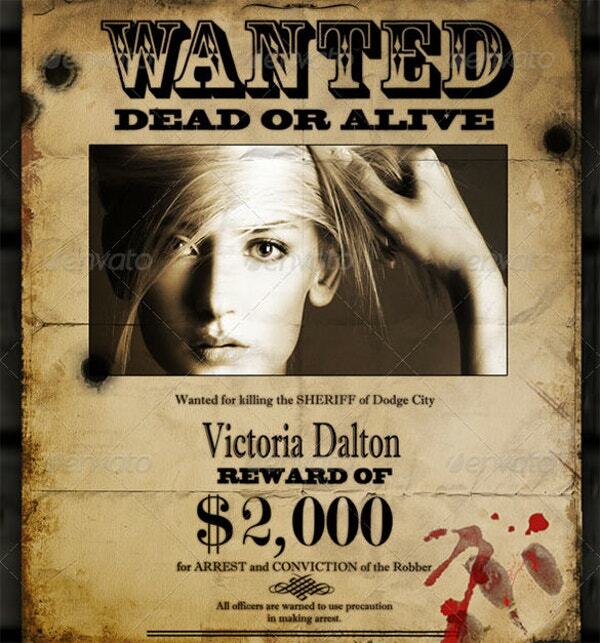 A wanted poster is used for the criminals or offenders and displayed in the public places. Usually these poster carries a picture and reward to catch the offender. These posters have been used since ages and it is one of the traditional form to display and to make an appeal to the general public. The poster often carries the reward to get the person. 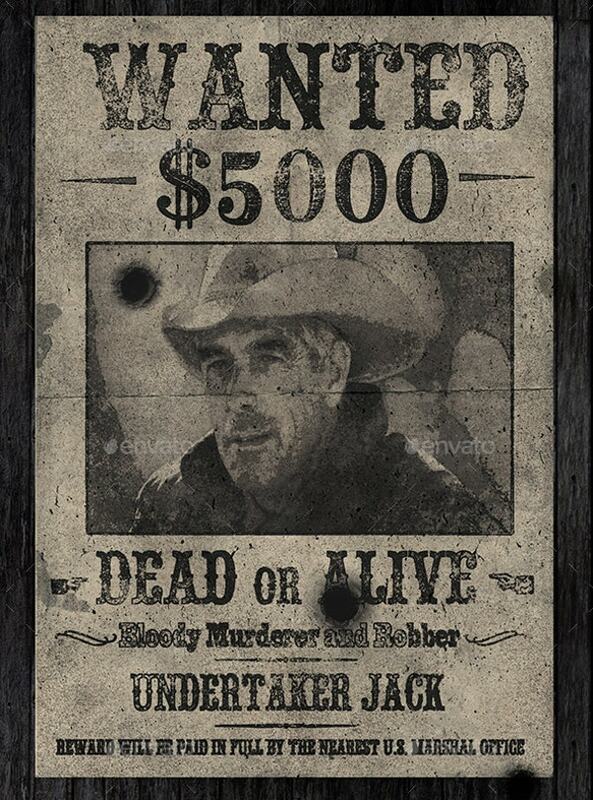 With the digitalisation era the usage of wanted poster has been changed. It is trending in the most creative ways in the different platforms. It is used for fun, kids, events, humour and all sort of other forms. Their strong presence can be seen on social media platforms. 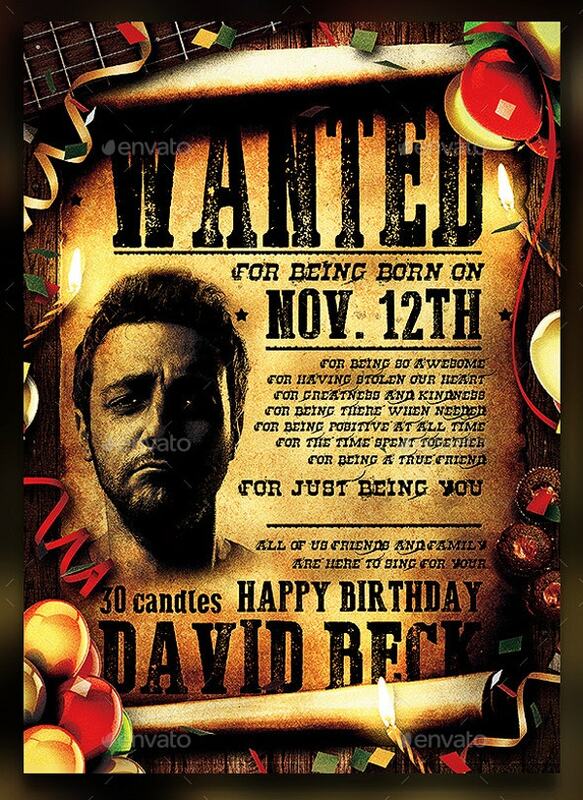 There are different types of wanted poster templates. They are differently written but somehow the layout of the posters are same. 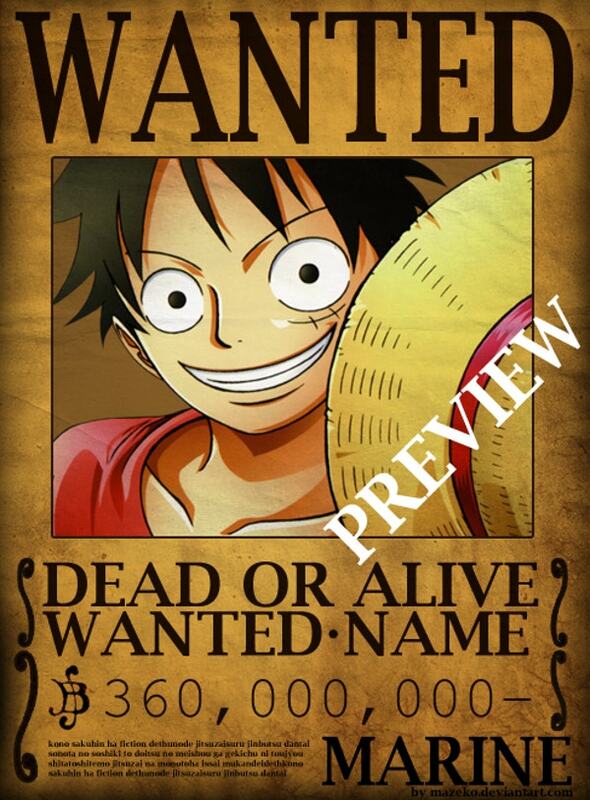 The type of the wanted poster template completely depends on the need. Here are the examples. 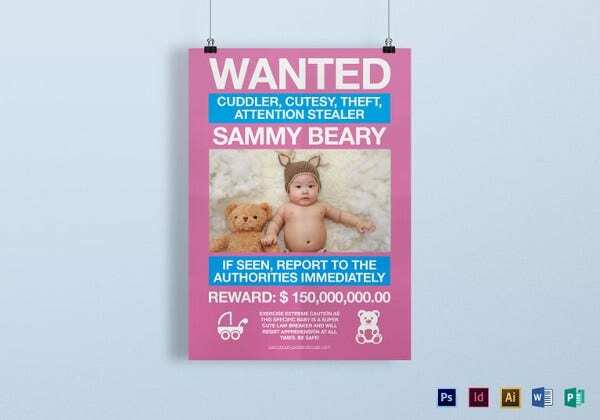 Funny wanted posters are made on a lighter note. They have no reason but absolute fun. These posters are filled with humor and used in print and digital media both. 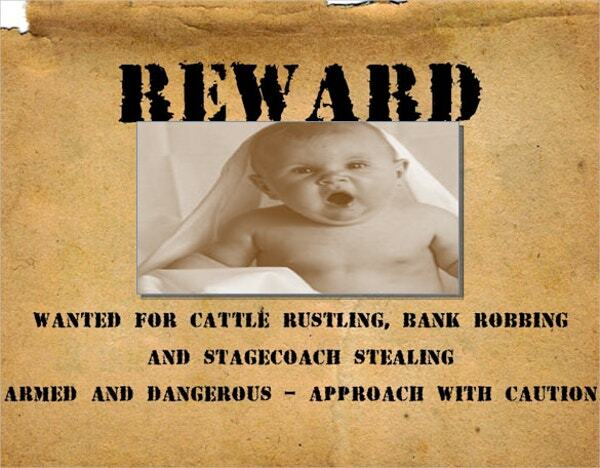 A poster with a reward is a successful mean to capture the person. It is one of the famous and traditional ways to handle the cases through which many have been solved and worked out successfully. It helps the citizen to help the law by providing information to the Police. Vintage wanted posters are the old posters. They look classical and old. Vintage poster never gpo out of fashion. They have been used at many place time and again. This is a cliche type of posters which are being made since ages to catch the terrorist, criminals or offenders of law. It is generally pasted on walls and even digitalised now and spread in the social media. 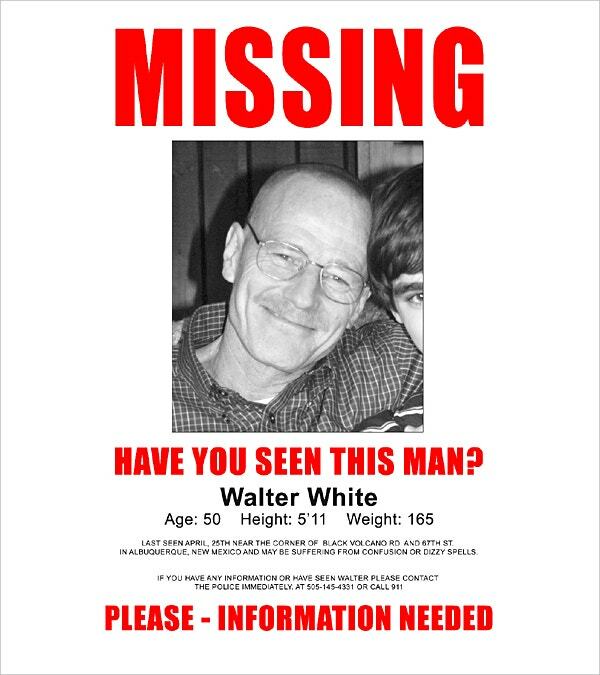 Posters are often made for missing objects. We generally spot them for missing cats, dogs or other pets. It is also made for missing objects like important documents, Atm, debit cards etc. The FBI began to use the electronic billboards to sent out the instant notices in USA. Many cases were solved with this and FBI is expanding this system in other state as well. 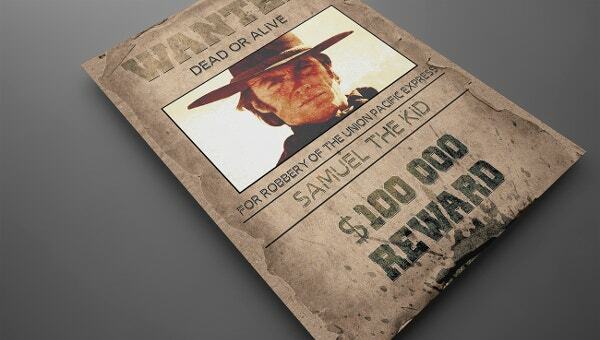 wanted posters for kids are made exclusively for kids. These poster have the picture of the kid with funny text written on it. They are liked and enjoyed by the children of all ages. 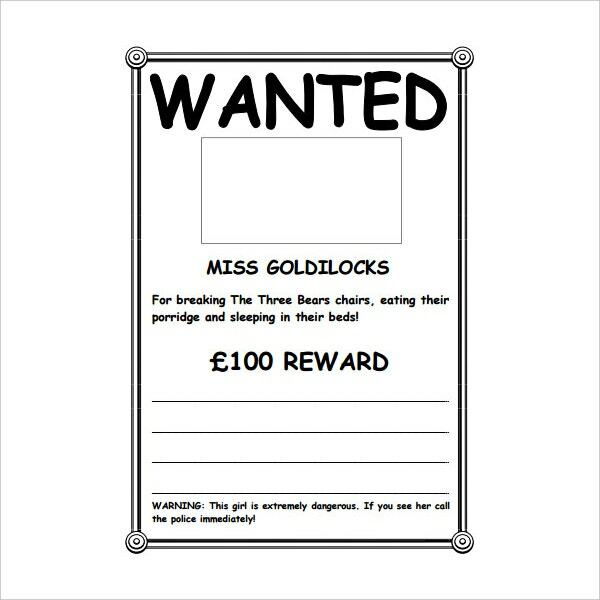 Why do we need Wanted Poster Template? We all know that poster offers to serve the important public information but these templates can be used in the creative ways for fun. A good poster template can fulfill the needs as well as bring out the information as per your desire. It depends on how you place the text content, design the poster and imply it. There are various types of wanted templates available which can be used accordingly. The sole need of the poster depend on why you need a poster templates. The need derives the objective and design of the poster template to be made. With the digitalisation, posters are made online and spread online. 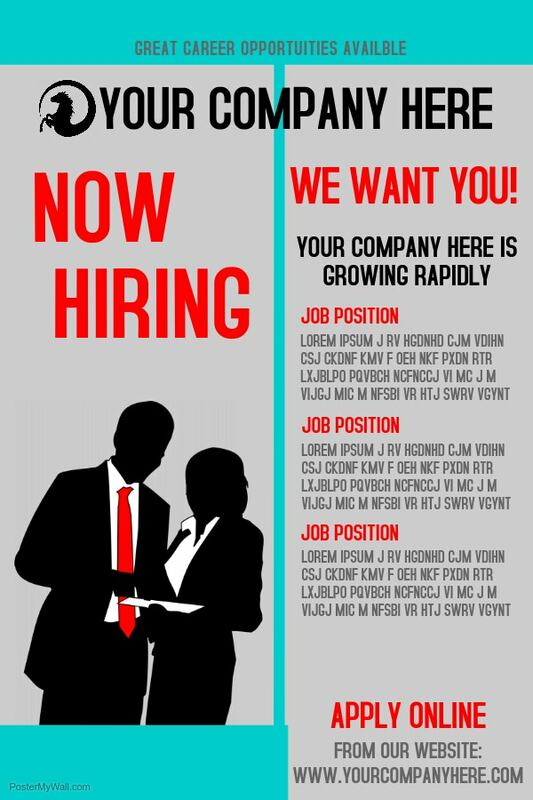 From job postings to pet missings, the posters are being spread in social media and other social platform to serve the information. They are being made in the most creative ways. Various posters and their types can be seen online. 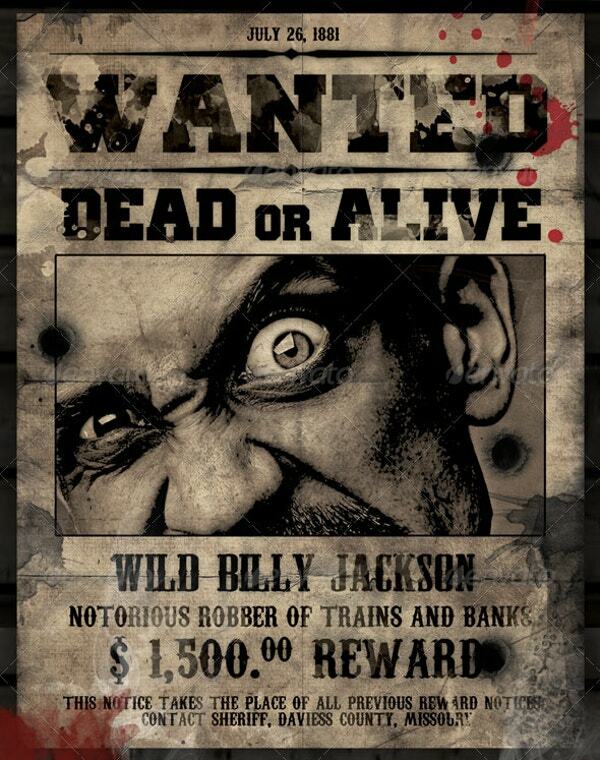 A good wanted posters help to cater the business needs. 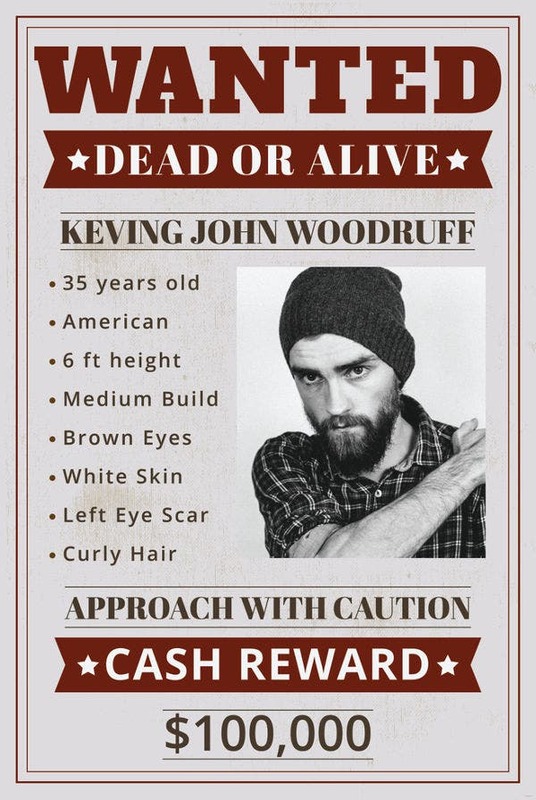 The wanted posters are not just made for professional purposes these days but their presence can be found on social media, blog and other platforms as a proady or a mockery. Earlier the posters were made by hands or printing machine with digitalisation it has become easier to get the posters. There are lot of posters template available online. 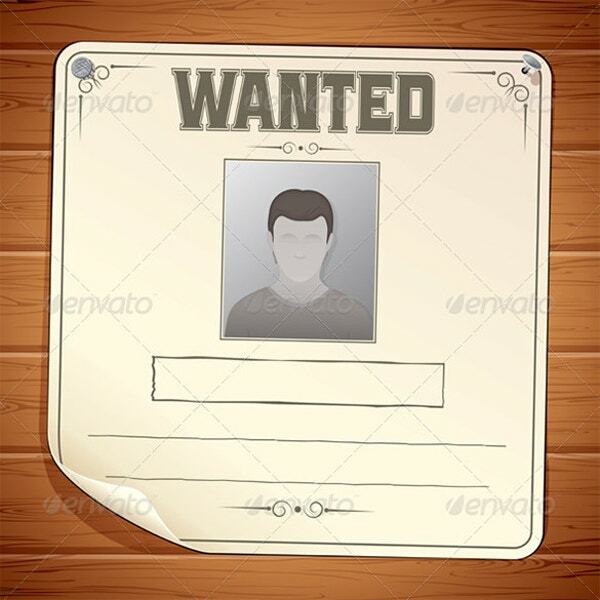 The wanted poster template must consist of the elements like good design, Font, text and picture. It should be visually appealing. The information provided must be apt, easy to understand and must not carry unnecessary information. 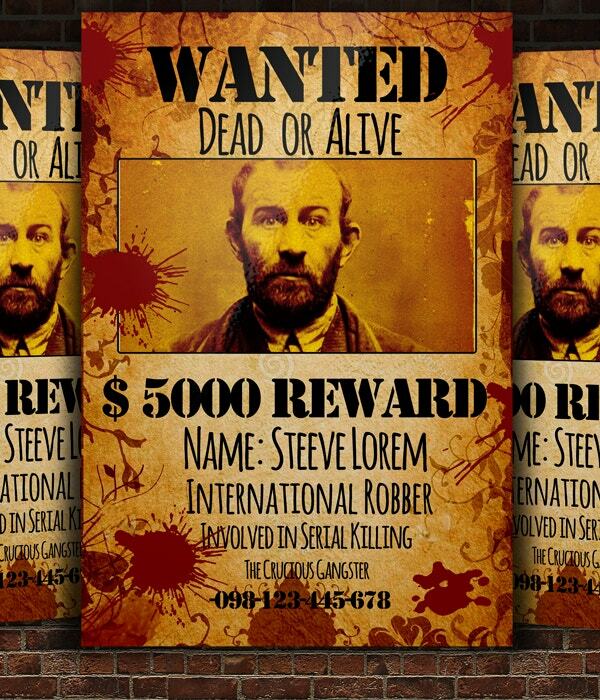 Every wanted poster is different and it caters the various purposes. 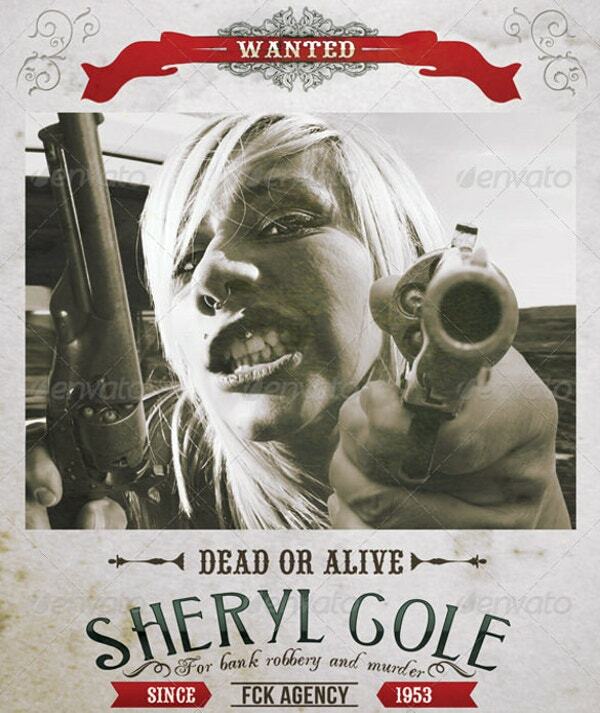 For a professional poster template it is necessary to keep in mind that the wanted poster template is meaningful. All the attributes must be drafted in the professional way. Whereas the posters which are made for fun can carry any creativity in it. Best of humour can be used in such poster. Choose the best one accordingly.